Musicians in-ear monitors and musician ear plugs are the best way to protect your hearing from loud music. Exposure to loud music is one of the leading causes of noise-induced hearing loss. Musicians spend many hours practicing and performing and depend on hearing well to compose or perform their music. Unfortunately, consistent exposure to loud music carries a high price. Damaging sound levels can lead to a host of hearing disorders including long-term hearing loss and tinnitus. 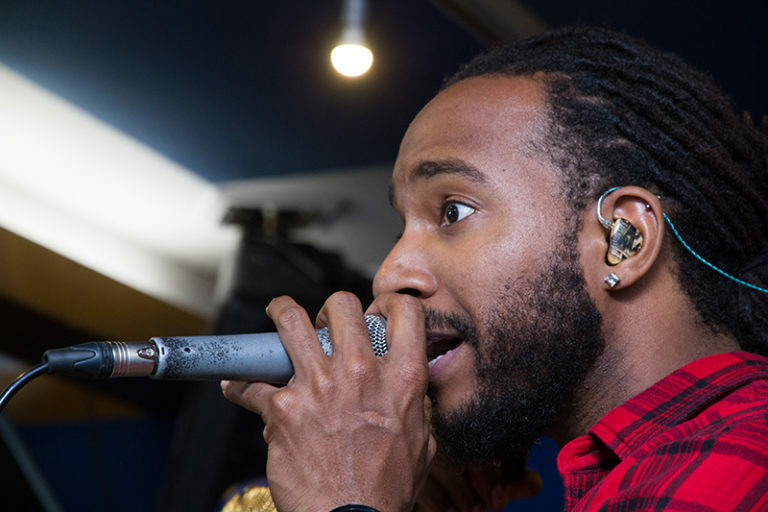 Musicians earplugs and in-ear-monitors can help prevent noise-induced hearing loss while allowing musicians to enjoy the music and reduce their risk of developing permanent hearing damage. Musicians earplugs. Unlike traditional earplugs that block out noise resulting in music and speech that is muffled or distorted, musician earplugs reduce sound levels while keeping the original quality of the music intact. This translates to music and speech that is clear and natural, which allows musicians to hear their own instruments and how well they blend in with the other band members. Despite their name, these earplugs aren’t solely for the use of musicians; they also benefit concertgoers by allowing them to enjoy live performances while protecting their hearing. Musicians earplugs can be used in other noisy environments such as airshows and sporting events.